Unlocker v3 Tool is a small and portable application for windows which allows that we can us to remove all FRP protection in Fastboot mode to fix Factory Reset Protection problems on Android devices. I myself have not tested on this tool, so I am not responsible if something happens that is not desired on your device. 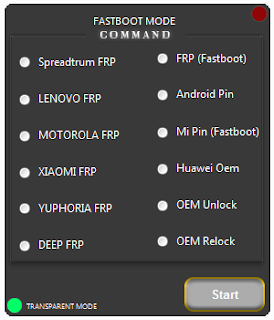 Credite : Unlocker V3 Tool created and distributed by no name.